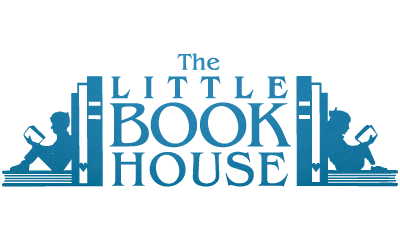 The LIttle Book House specializes in children's titles. 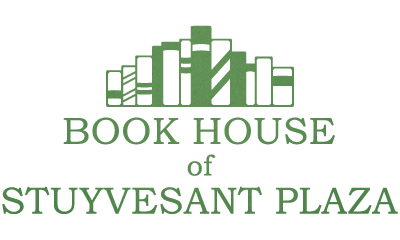 Our staff stays familiar with the newest in children's literature, picture books, and specialty titles. Looking for a gift? 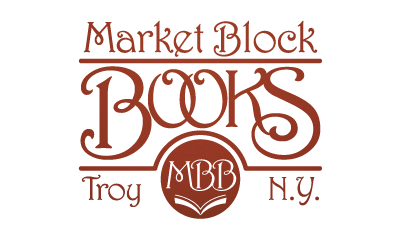 These booksellers are here to help.